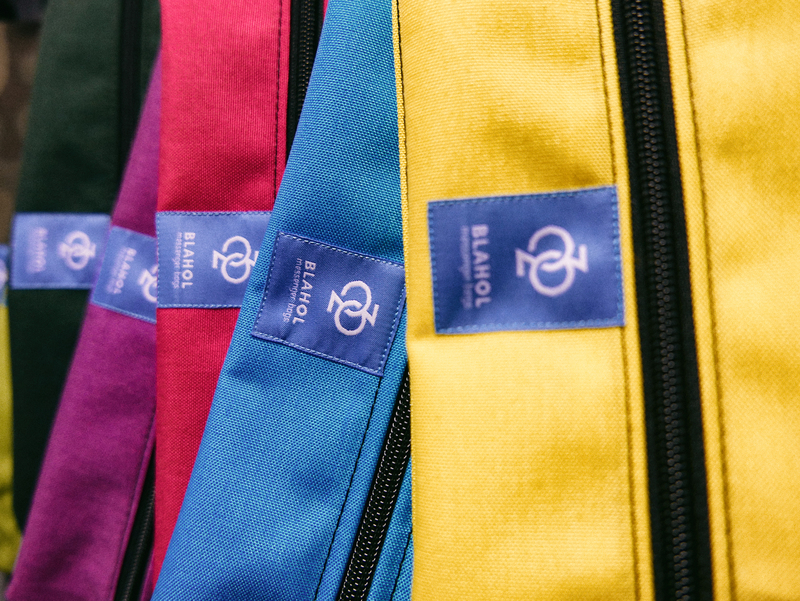 BLAHOL’s story begins in 2006 – then the first messenger bag with a painted BLAHOL logo on the flap has been created. It is one of those stories where the main character decides to quit his orderly life and do something that he loves. Without any deliberate marketing or PR strategy, but only hard work, passion and faith in that it is enough, if you do something well. BLAHOL’s a story of objects and places. From a domestic “Łucznik” to industrial “JUKI” sewing machines. From a piece of collected fabric to the first bulk of Cordura. From a cramped basement into a spacious studio in Warsaw’s Powisle district. Yet, the most important are people – one stubborn man, from whom it all began, and a companionate crew, that is now working with him. And above all, all those of you who roam the city with a blue tag on your shoulder. It’s thanks to you BLAHOL exists and is growing stronger. We have spent years to find the best materials for our products. Hundreds of thousands meters of fabric were cut in our workshop. Designed for living and built to last, the original durable CORDURA® Classic Coated Fabric fabric has proven performance in many of the world’s toughest environments. 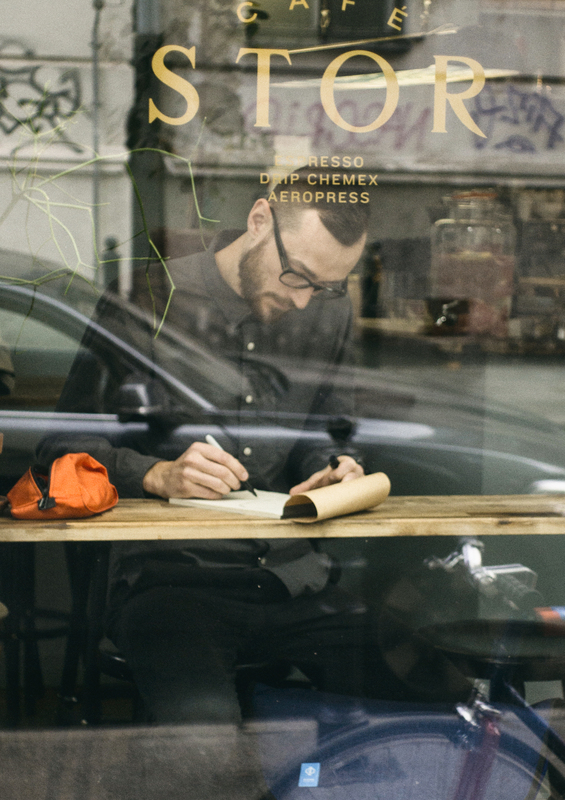 Our products are tested not only by groups of passionate cyclists, but also by professional couriers. We believe that we wouldn’t offer anything what we wouldn’t like to have and use ourselves. Most things are sewed on individual order. 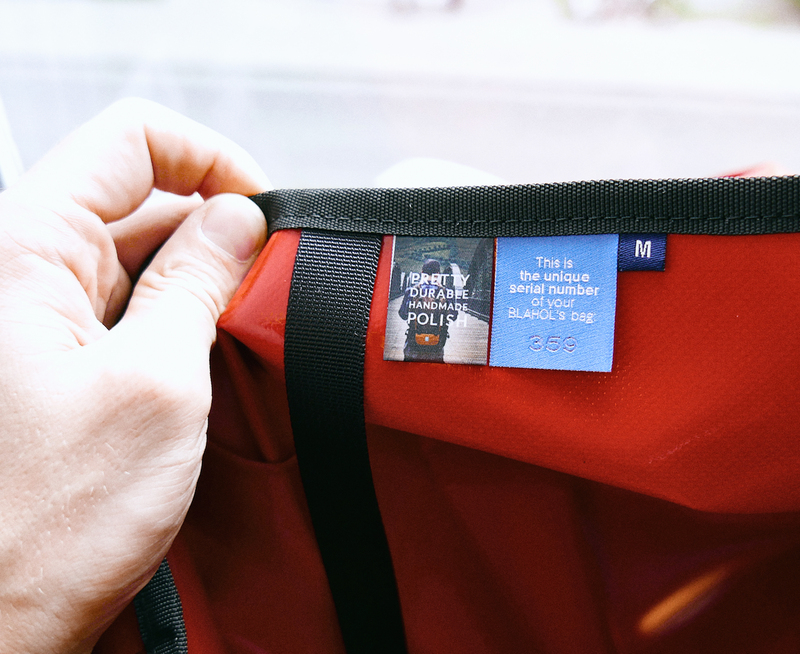 Everyone can have an impact on their custom bag’s final appearance. 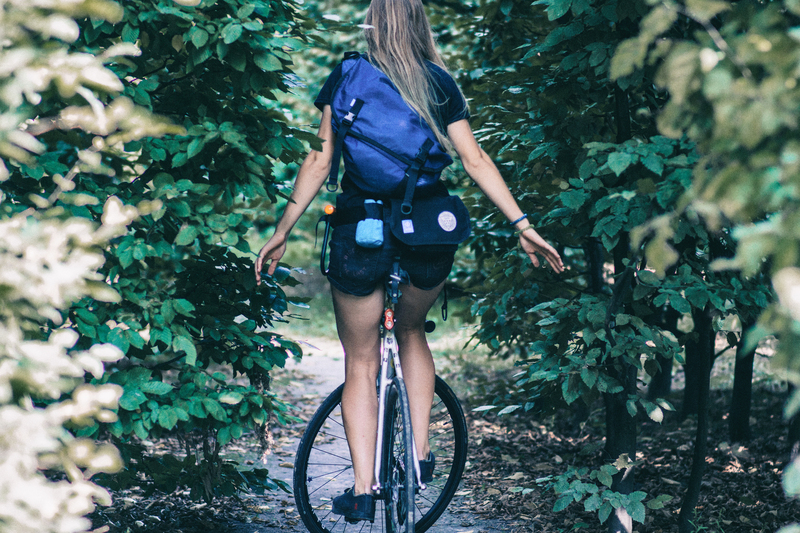 We are happy that you can have a direct influence on the choice of your unique bag or backpack. Thanks to the configurator, which is available on the website, you can plan how your product should look like. Thanks to high quality materials, diligence in implementation and durability, our products are popular all over the world. The enthusiasts and professionals use our bags not only in Poland, but also in Europe, the United States and even Brazil. You can also become part of the international BLAHOL’s community. 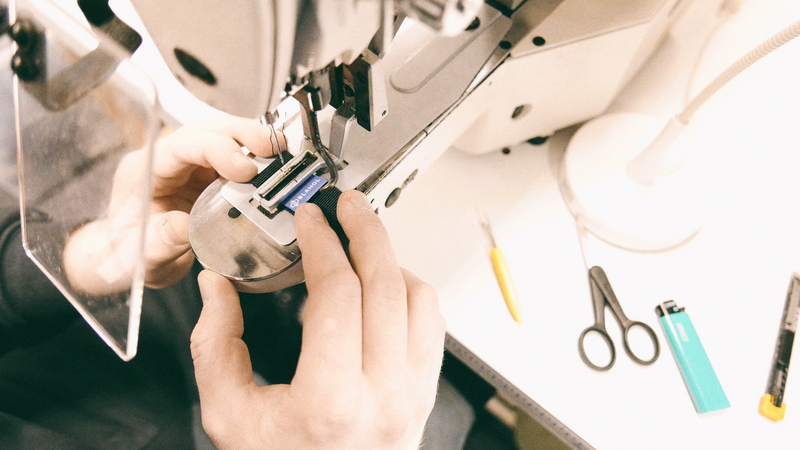 All of BLAHOL products are handmade in our workshop in Warsaw, Poland. Not only can you come in here and place and order/pick it up but also have a chat with the person that made it for you! You can have a look at how we work and what our workshop is all about. If you happen to be around come by to say hi! Above is a little snippit showing the beginning of the production process before it gets sewn!